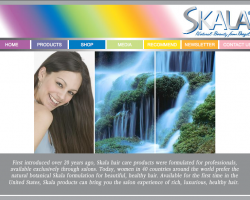 SKALA hair care products from Brazil. 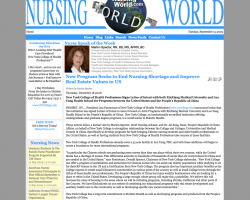 Nursing news from around the world. 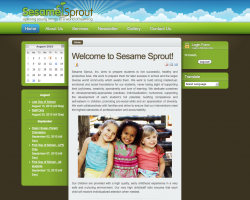 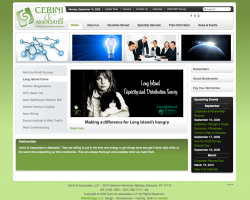 Sesame Sprout School is a Day Care Center/School located in Corona, Queens NY. 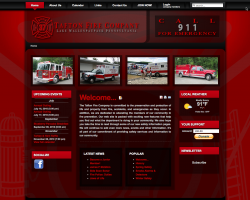 Tafton Fire Company is located just off of Lake Wallenpaupack in the Pocono Mountains of PA.